I've always been a fan of the Dixie Chicks so when I was presented with the opportunity to review Emily Robison and Martie Maguire's new album, Amelita, I just couldn't say no. The Court Yard Hounds second album, is full of profound lyrics, beautiful harmonies and amazing orchestration. “Amelita,” is a portrait of a friend who wallows in negativity. But the arrangement and lyrics of “Sunshine” express how this sisterly duo isn’t going to let their downer friend dampen their day. In my favorite song “The World Smiles,” the sisters say they are determined to put the blues behind them. I love the harmonies of this song. From all the songs on the album, "The World Smiles" is the one that is more catchy and pleasantly melodic. “Amelita” implies that, musically at least, these former country stars have a spring back in their step — and their infectious way of conveying it will lighten the souls, and soles, of listeners, too. Containing 11 new tracks, Robison and Maguire took a different approach with Amelita than their debut album in 2010. This album contains a new perspective, which is due in part to time passed since Robison’s divorce. 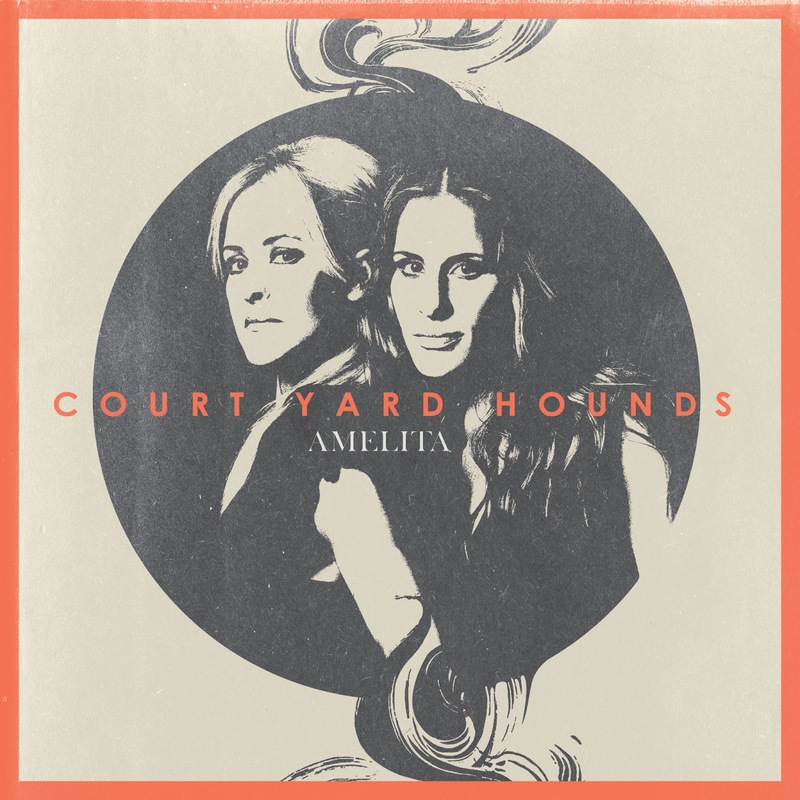 The Court Yard Hounds’ new album is a clear statement of who the girls are as artists, defining their sound as a band, with soaring songs that are personal, yet familiar and widely relatable. Buy the album on iTunes or Amazon. See more at: Court Yard Hounds on Twitter, on Facebook, Emily Robison on Twitter, Martie McGuire on Twitter. Disclosure: I participated in this campaign for One2One Network. I received a free copy of the CD to facilitate my review. By posting, I am eligible for incentives. I did not receive monetary compensation unless otherwise stated. This post is in compliance with FTC RULES. All opinions stated are my own.